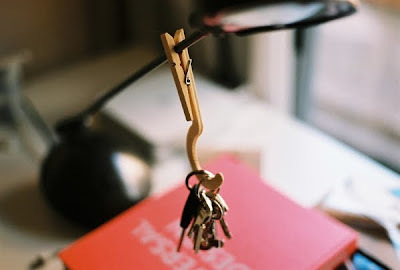 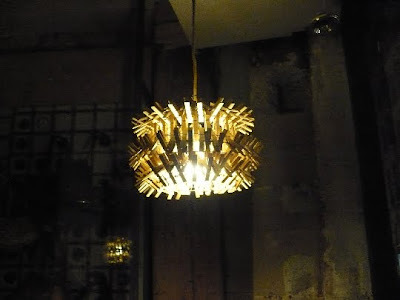 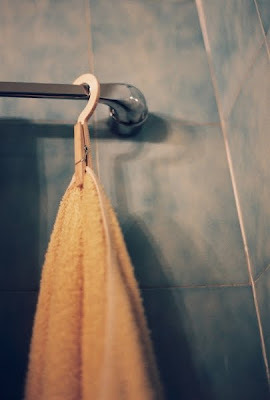 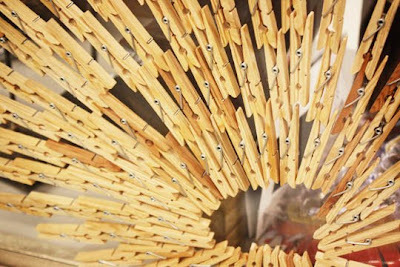 If you have been thinking clothespin as just an accessory for drying the clothes, then perhaps its time to change that notion. 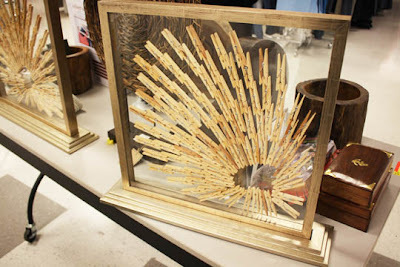 What we got here today is something that is surely going to surprise and impress you! 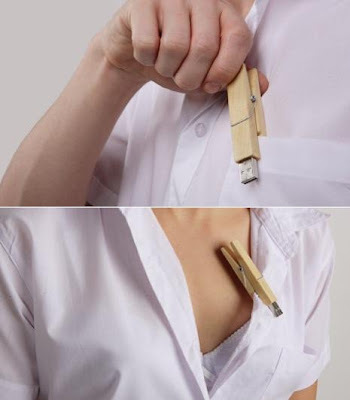 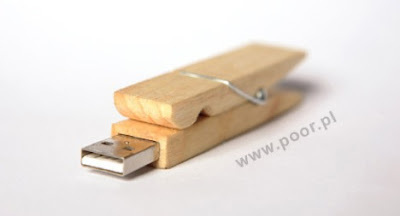 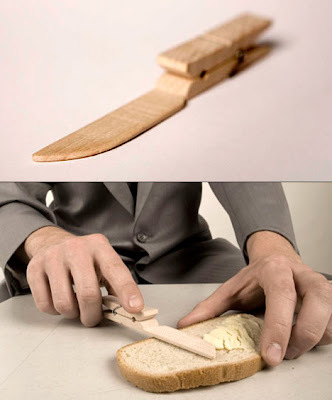 Clothespin USB Drive: Designer Bartosz Mucha created this wooden clothespin that features a built-in USB drive. 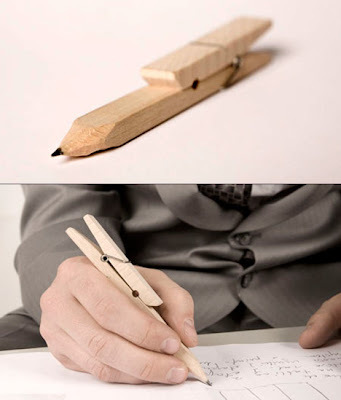 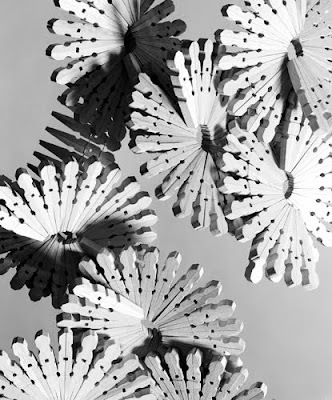 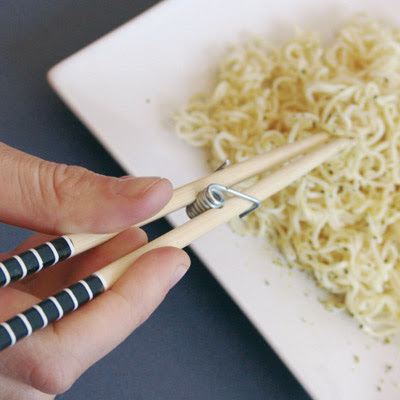 Clothespin Pencil: Created by designer Yuta, this 'Clothespin Pencil' is his take on the mechanical pencil. 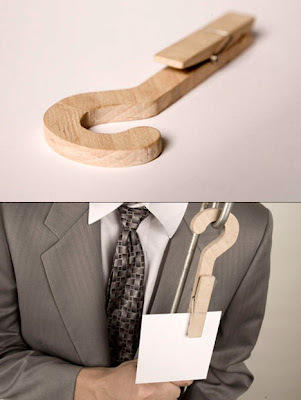 Clothespin Business Card:: This one for sure is a creative business card! 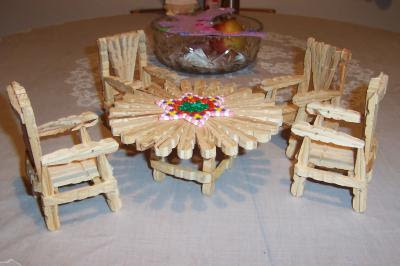 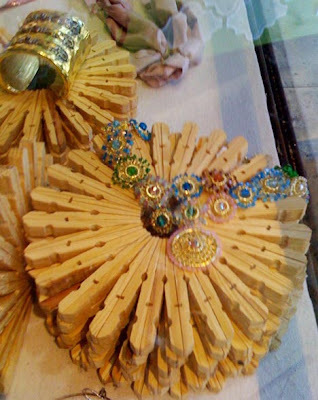 Clothespin Circle: "Clothespins glued into circles and painted bright colors." 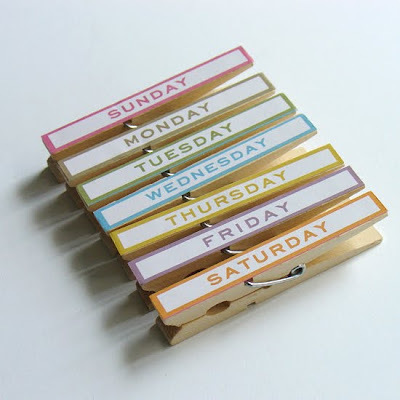 Days of the Week Clips: With this one you can organize and sort your papers by the day of the week. 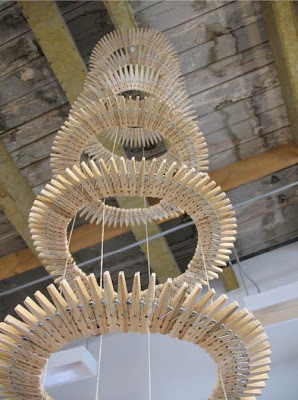 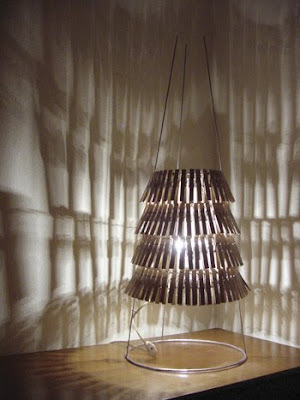 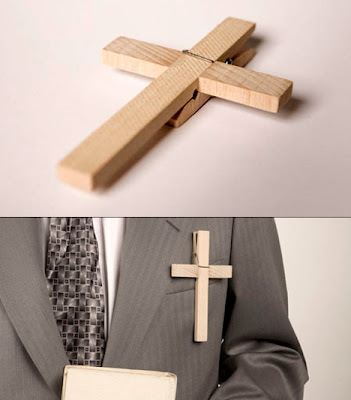 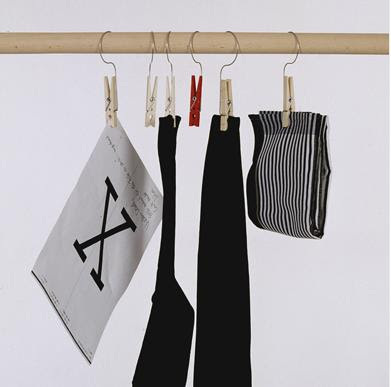 Clothespin Clothes: Created by designer Sandra Backlund. 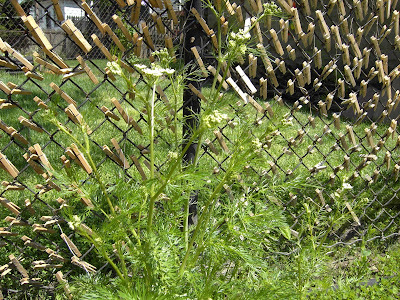 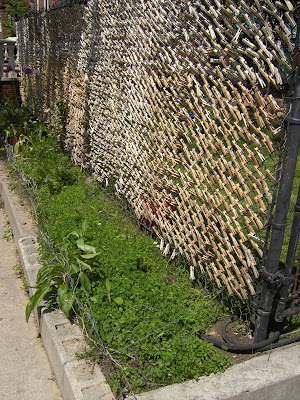 Clothespin Fence: D Yuhas covered his side-yard fence with approximately 4,874 wooden clothespins. 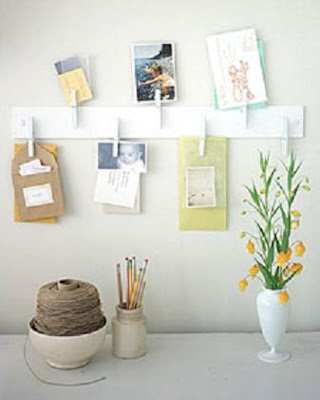 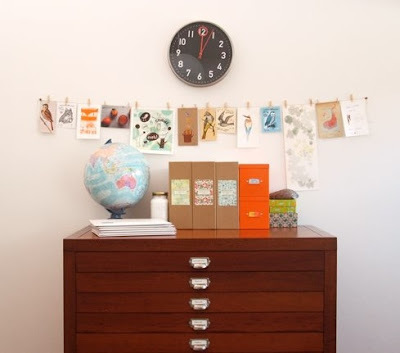 Idea Board: It can be used for postcards and photos. 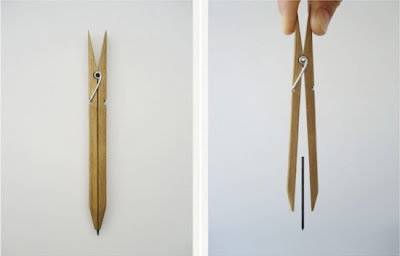 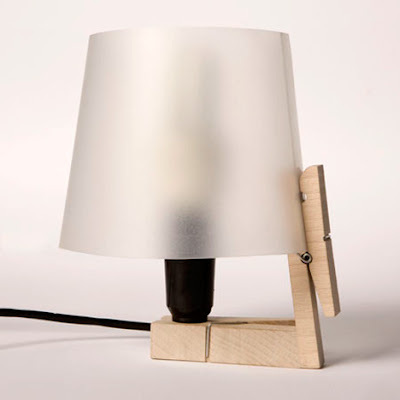 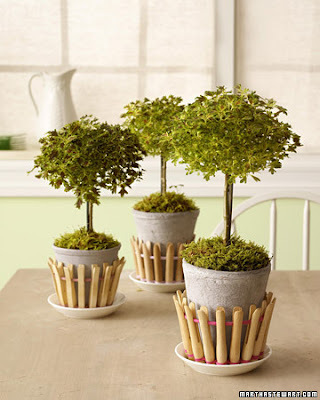 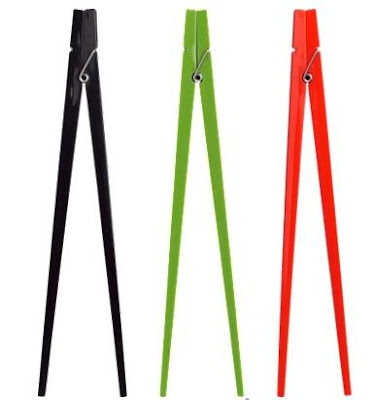 Clothespin Holder: This one can be used to hold a variety of items. 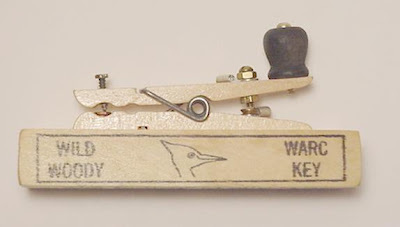 Clothespin Telegraph Key: A fully functional telegraph key made from a clothespin.